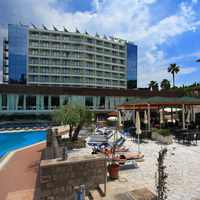 As part of the Grand Hotel Park, there are several bars and restaurants where you can taste top homemade specialties of the Mediterranean and international cuisine with an extensive wine list and great selection of cocktails and drinks. 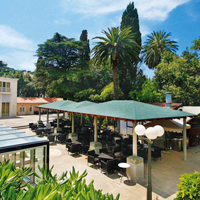 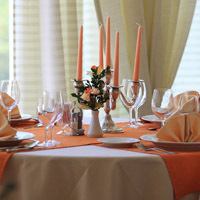 The rich and varied buffet offer, overlooking the pool and the hotel gardens. 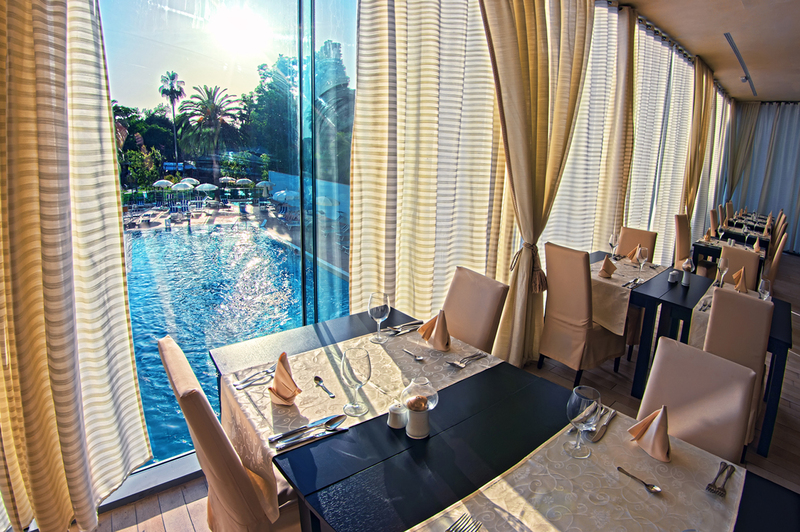 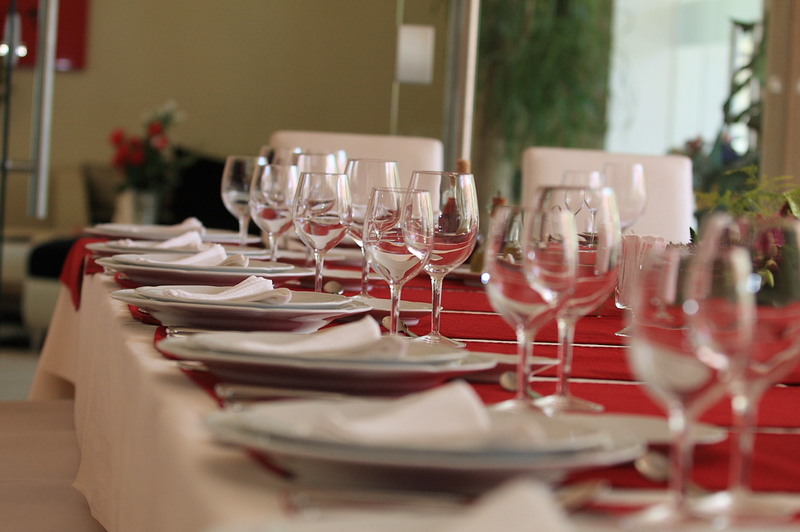 Enjoy the superb offer of local and international dishes as well as a spacious terrace, an oasis of excellent mood. 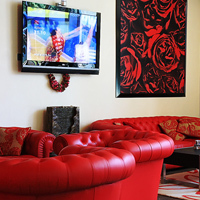 Relax in the aperitif bar 'Natalie' serving a variety of beverages and desserts. 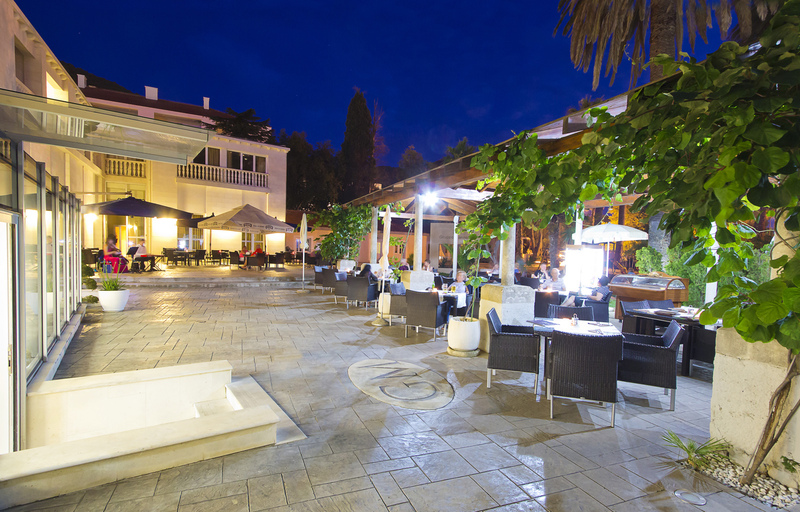 Relax in the 'Velvet' bar with a variety of beverages and light meals.